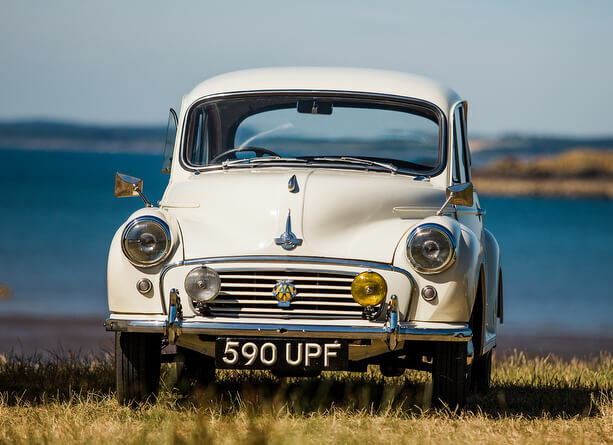 At Kippford Classic Car Hire, we offer vintage vehicles for day hire, short breaks and weekly holidays. 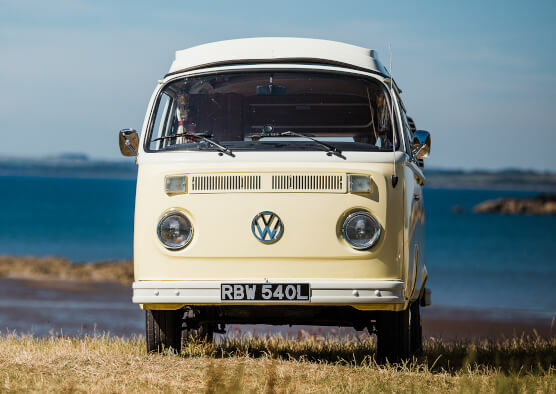 Our classic cars are also available year round for wedding hire and our VW Campervan is available for weddings October to March. Customers are entitled to a 10% discount when staying at nearby Craigbittern, Galloway Escapes. 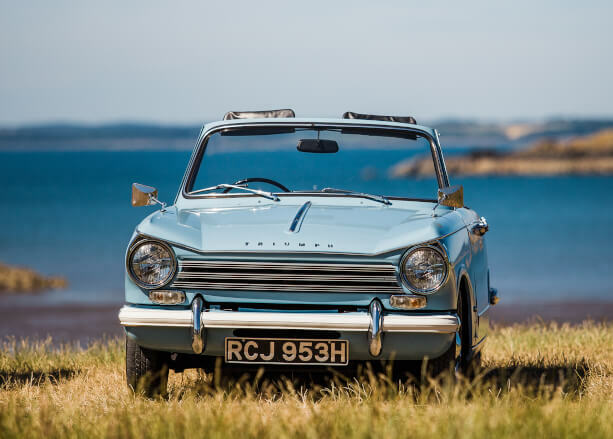 For your convenience, the car is delivered to your accommodation. Click on the images below for further information and pricing.